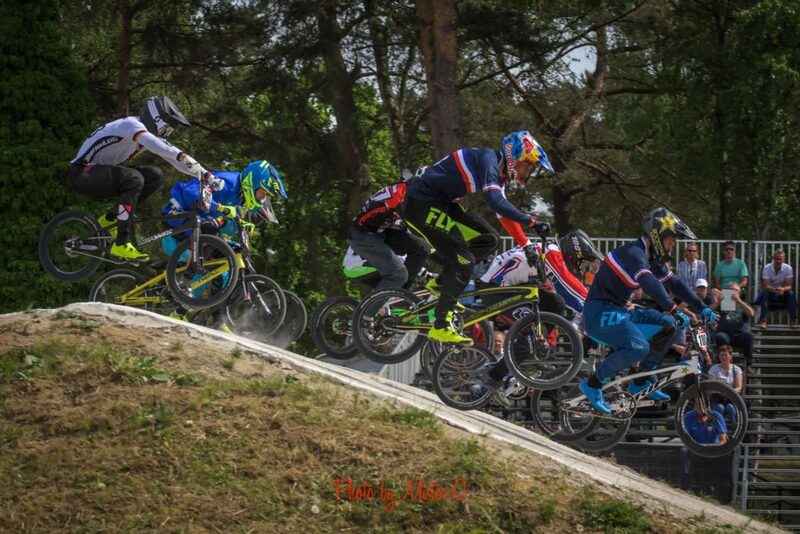 Round 5 & 6 of the 2018 UCI BMX World Cup series brings us to Zolder, Belgium. Zolder is a top notch track, where in 2015 it was home to the UCI BMX World Championships and the BMX World Cup in 2017. 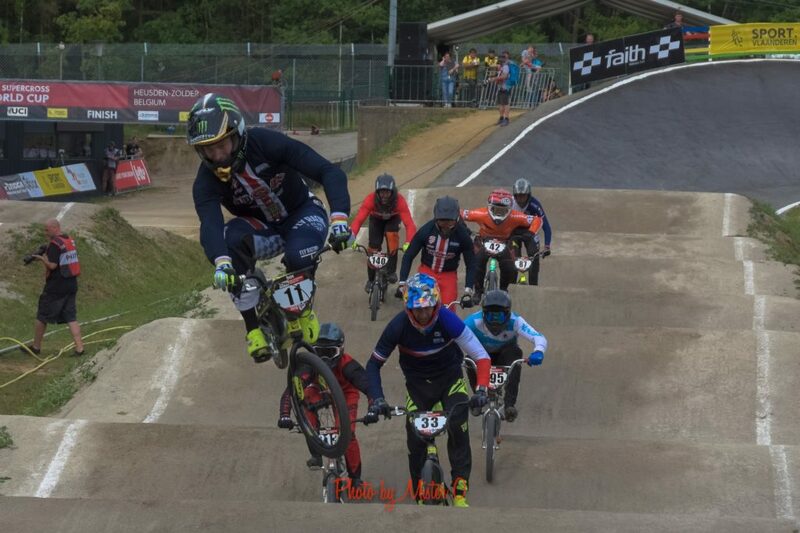 Zolder continues on after this round of the World Cup as home of the 2019 UCI BMX World Championships once again. 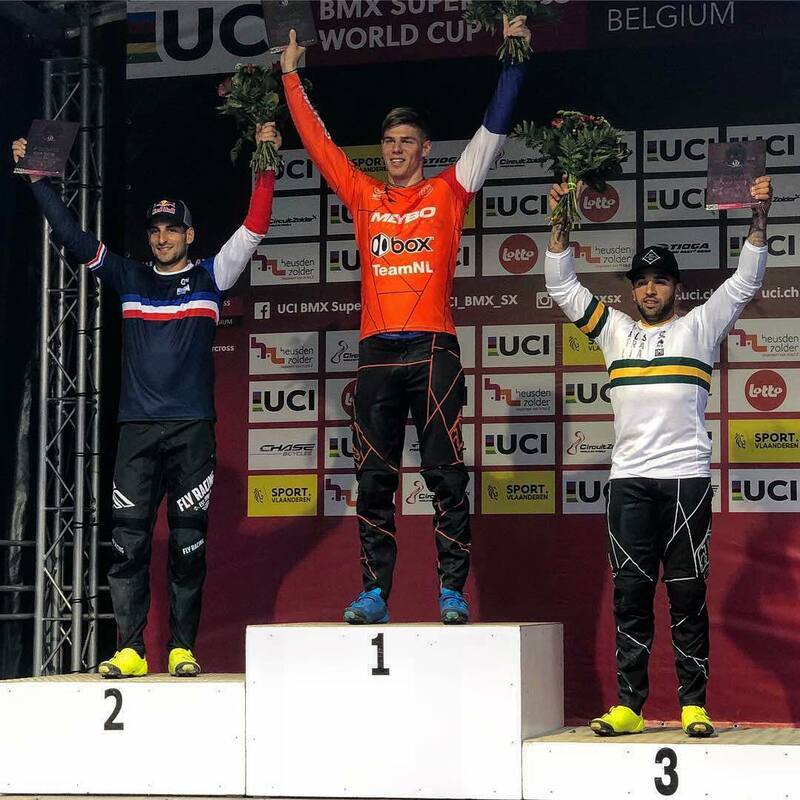 Joris Daudet has been one of the top riders this season on the UCI BMX World Cup tour, winning the World Cup in Paris and being on he podium each weekend of the series. Joris was looking to do so once again, as he made his way to Belgium. On Saturday, Joris was looking strong all day and made his was past the 171 riders in Elite Men and into the main event. In the main event, Joris was just off ever so slightly on the start and with the competition so tight, he was regulated to the back of the pack. Joris would fight back for a 5th for the day and a desire to do better on Day 2. On Day 2, Joris was on a mission and it looked as Joris would be unstoppable. He won each lap on the track in Zolder and once again made his way into the main event. This time, Joris would have a better run and find himself in 2nd down the first straight. Joris was just behind Niek Kimmann and was trying his best to pass, but was unable and Joris would settle for 2nd. 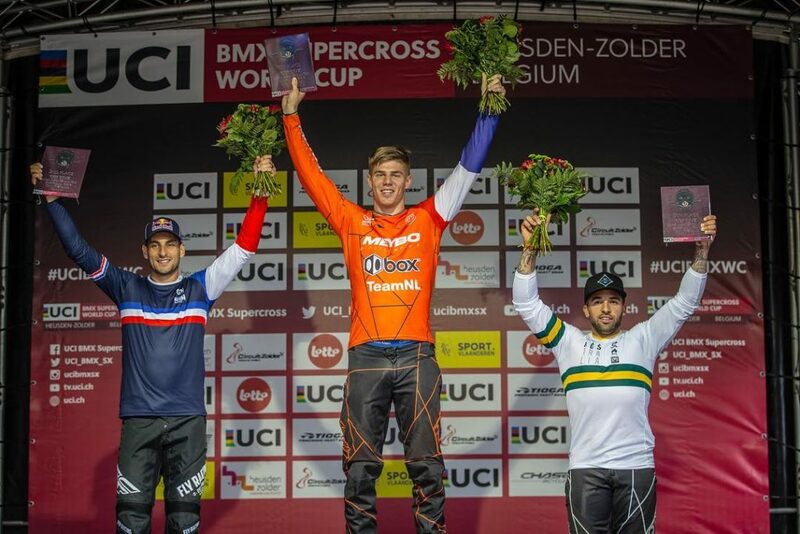 With this podium, Joris now sits in 2nd overall in the UCI BMX SX World Cup rankings. The series wraps up in September when the riders and tour head down to Argentina for the last 2 races of the World Cup season. 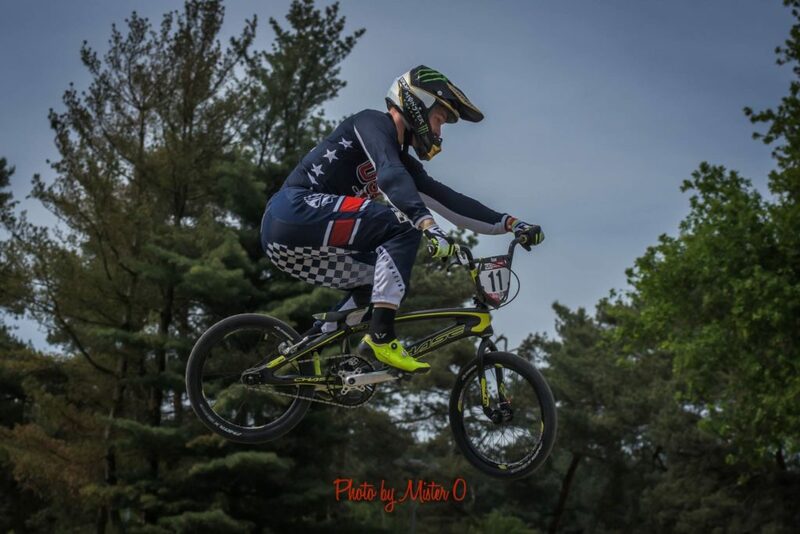 Joris now heads to the World Championships in 3 weeks time in Baku, looking to win his 3rd UCI BMX World Championship. 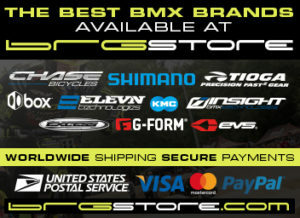 Chase BMX is proud to be partnered and supported by some of the best companies around – Shimano, Fly Racing, Razor, Tioga, Vans, ODI, KMC, G-Form, Kicker, Tangent, ONYX, BRGstore.com, Elevn Racing, Insight, and Excess BMX.